March 2018 Lineup: Musical March Brings Wonder, Horror and The Beatles! This March, we've got you covered with a whole month devoted to films about music with Musical March. Host Serg Beret takes host Patrick Raissi through five weeks of songs, wonder and, in Pat's case, torture. Prepare as every Friday in March we bring music to our listener's ears. EP. 72: "An American in Paris"
Our first Gene Kelly film comes to the podcast with this 1951 Best Picture Winner. Listen as we discuss the classic with some controversial opinions of the nature of this seminal classic. EP. 73: Criterion of the Month - "A Hard Day's Night"
In March's Criterion of the Month, the hosts introduce the Fab Four to the podcast with this 1964 comedic romp. Listen as they discuss this classic, Paul's grandfather and have a quote-a-long. EP. 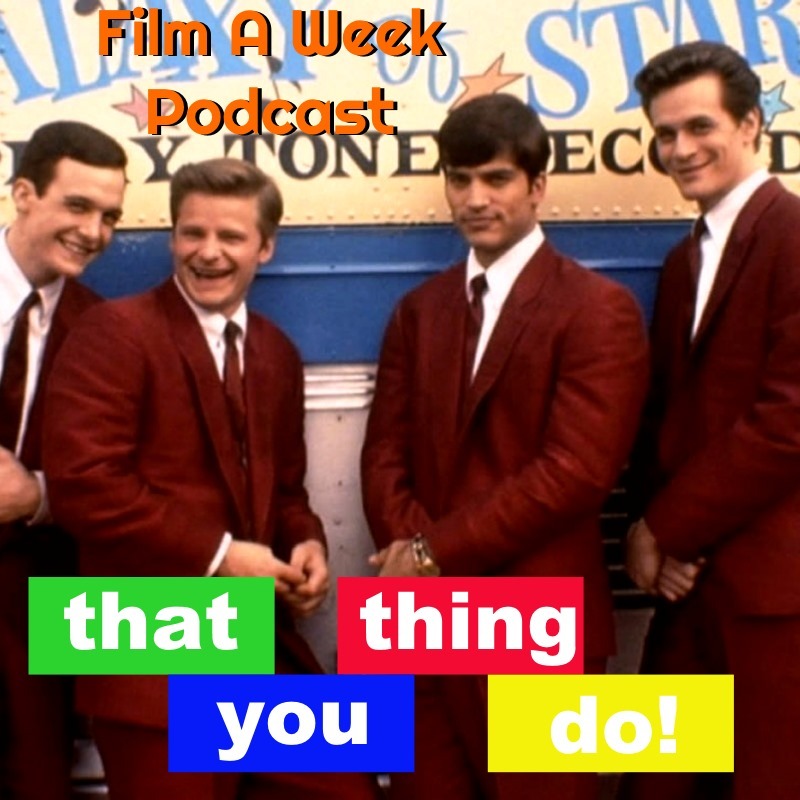 74: "That Thing You Do!" The host hang out with The Wonders as they preform their monster hit in this film directed and written by Tom Hanks. Listen as the hosts talk about The Wonders' rise, their one hit and the beauty of Steve Zahn. EP. 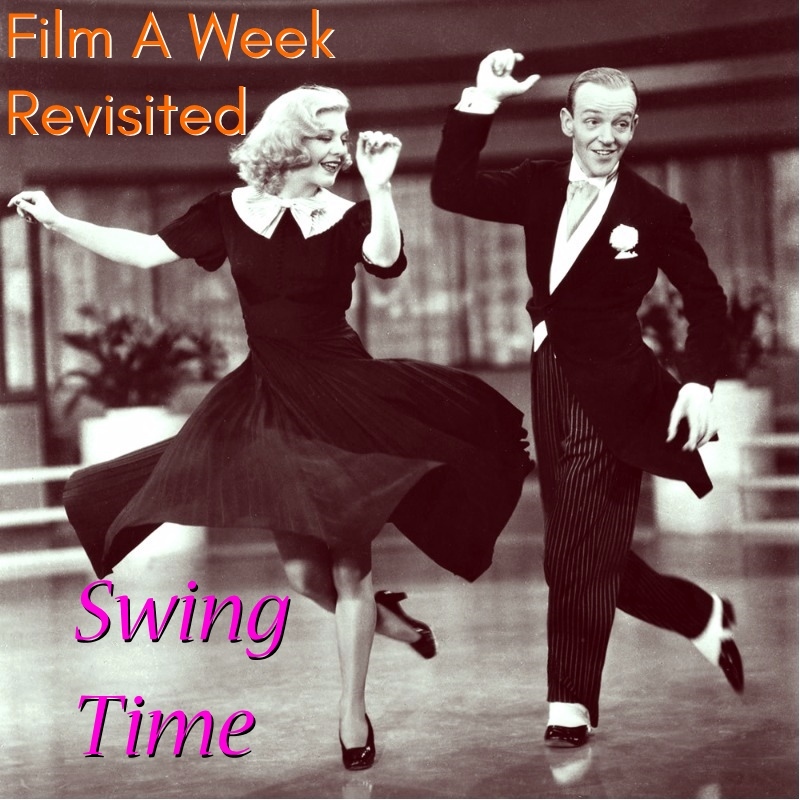 75: Film A Week Revisited - "Swing Time"
The duo of Fred Astaire and Ginger Rogers dance their way into our hearts in this episode revisiting a film on the original FAW written series. Listen as the host discuss the spectacular dancing and the ugliness of Blackface. EP. 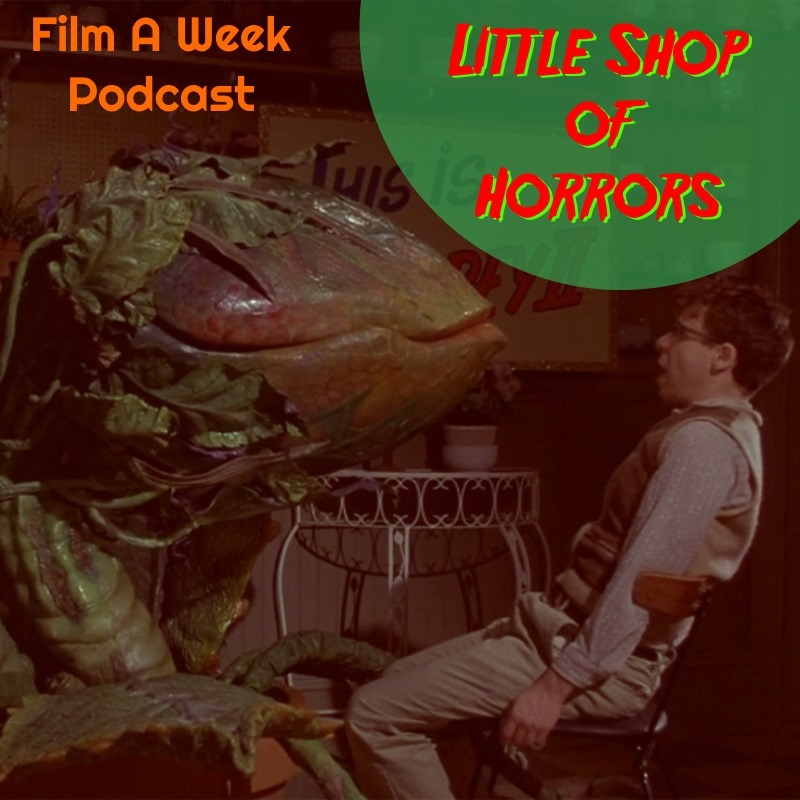 76: "Little Shop of Horrors"
In our final film of the month, we pay a visit to the little flower shop on Skid Row in this classic musical by Howard Ashman and Alan Menken of "The Little Mermaid" and "Beauty and the Beast" fame. Listen as the hosts talk about how this film hits all the marks of a great musical and Steve Martin's terrific performance.